Inspiration everywhere! Sometimes, we find lots of inspiration in the same room and we can’t decide what’s the best one. 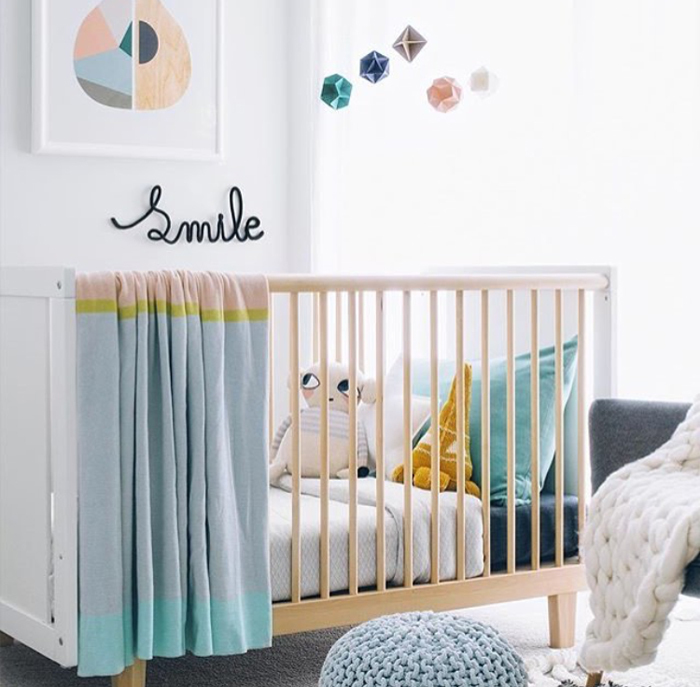 Today we bring you some of the best 10 ideas to turn a nursery into a functional, beautiful place for your little one. 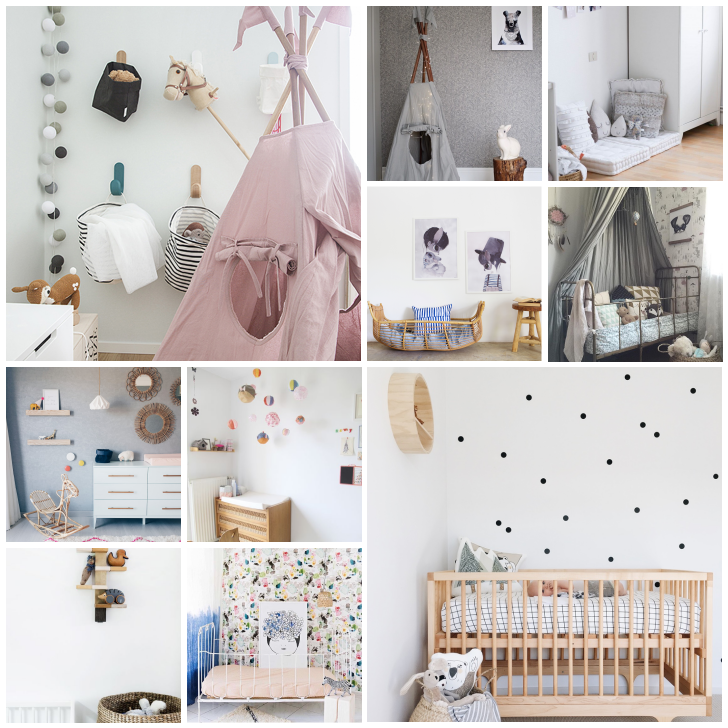 We all know that everybody wants to have a charming space plenty of magic so don´t miss these ideas because they are going to help you to find all the inspiration you need to decorate a nursery. 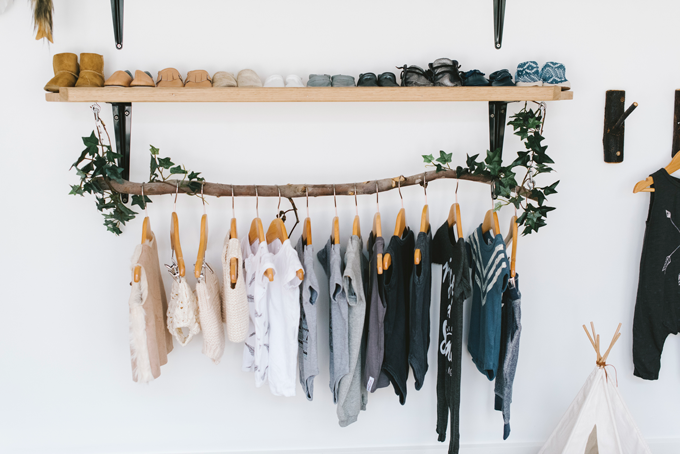 If you like fashion and decoration, you know that a basic style can become a special one with suitable stylish complements. 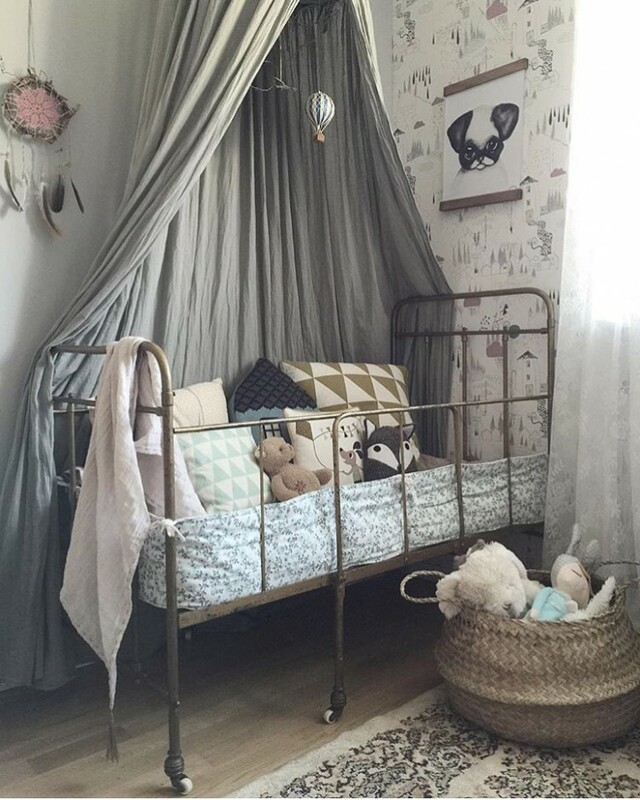 In this room, we can see good ideas like that trendy dreamcatcher. 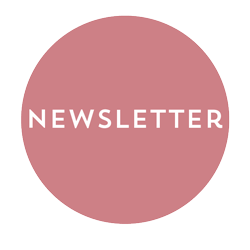 The canopy creates a very romantic and dreamy atmosphere with that light textiles with soft tones. 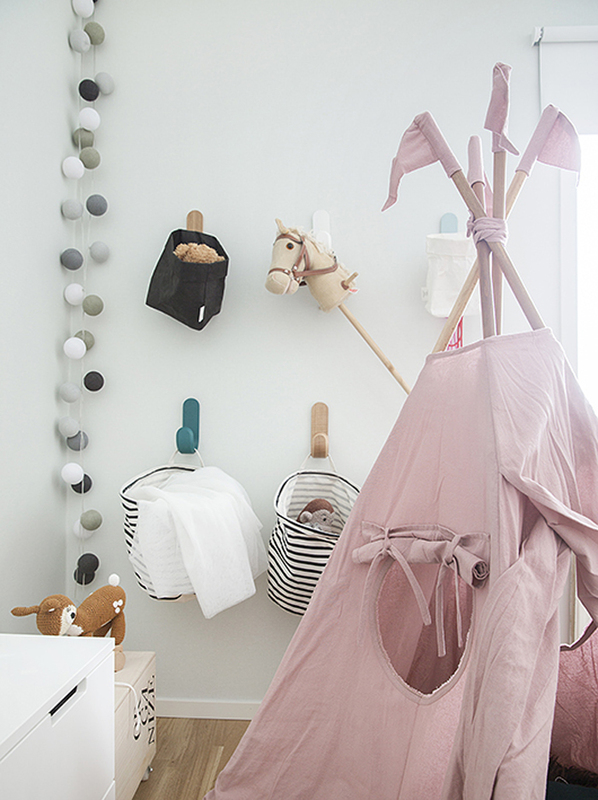 Those mobiles for the crib can be made with different materials from fabric to wood. The amount of ideas is endless! 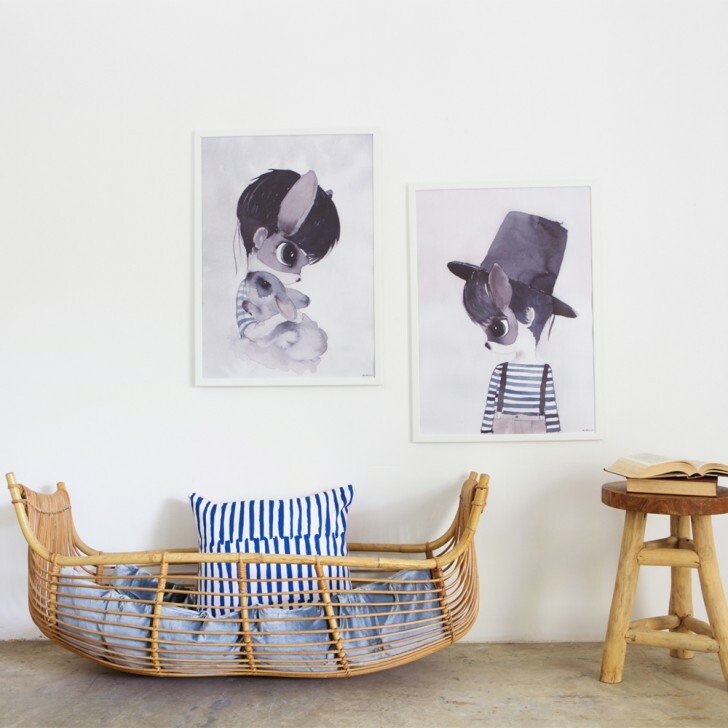 Natural style is included in Scandinavian aesthetics that’s why we found really beautiful ideas like these vintage wicker baskets. They are perfect to keep toys and, furthermore they are long lasting and very nice! Add some of them to keep everything organized in a very cool way. Garlands are a must for us, now lanterns must follow their way for becoming a crucial part in every kids’ decoration. 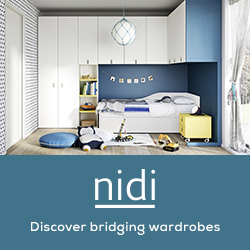 They are not only suitable for parties because of their colours and joy but also perfect for children’s spaces. 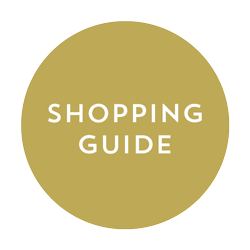 There are as many designs that you will find those to complete your style. Why do we love teepees? Well, they are able to create magic spaces plenty of mystery in every nursery. They will become their favourite place when they start to discover the world. It would be a place to have a rest, to read and to play. And there’s no doubt that it’s a cool decorative element. 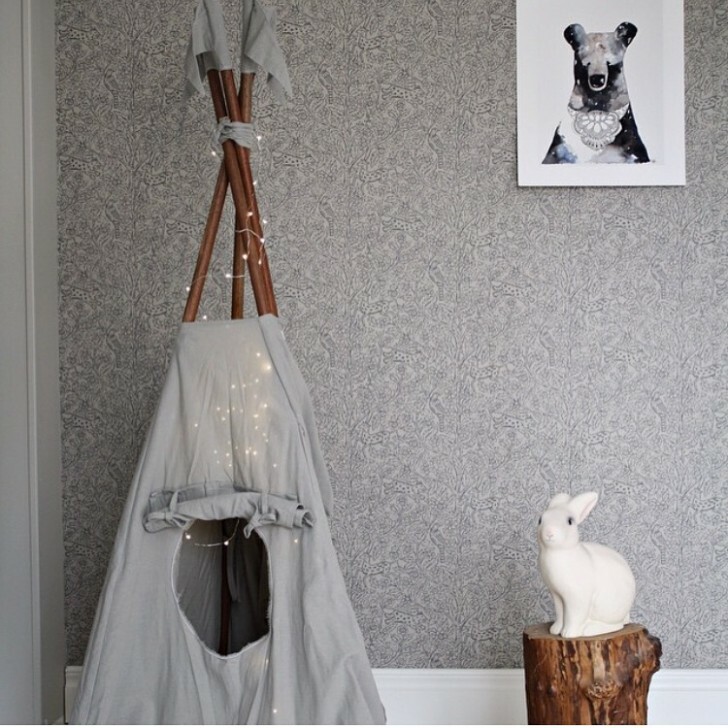 Every single room can be improved with one of those flowers, colourful or black and white teepees. There are as many illustrators that we don’t have enough walls to decorate. These prints are simple ideas with funny and nice images as these we see in this lovely atmosphere. 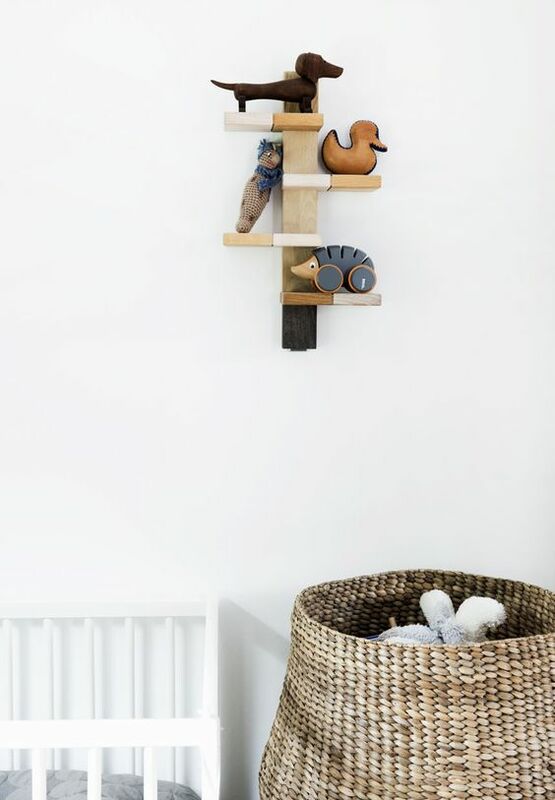 Adding beautiful toys is a great idea because they always provide that children’s touch that must be present in kids’ spaces and, in addition, our little ones can play with them. There are vintage wooden toys or rocking horses that are always in. When they are very young, they spend a long time on the floor while they explore the world around them. 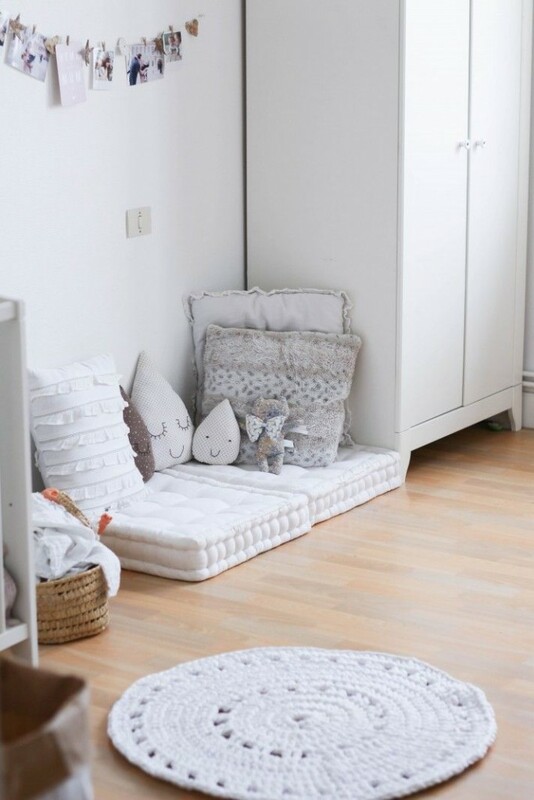 So you have to create suitable places where they can rest, like this space with cushions and mats. It’s decorative and really easy to combine with every style. 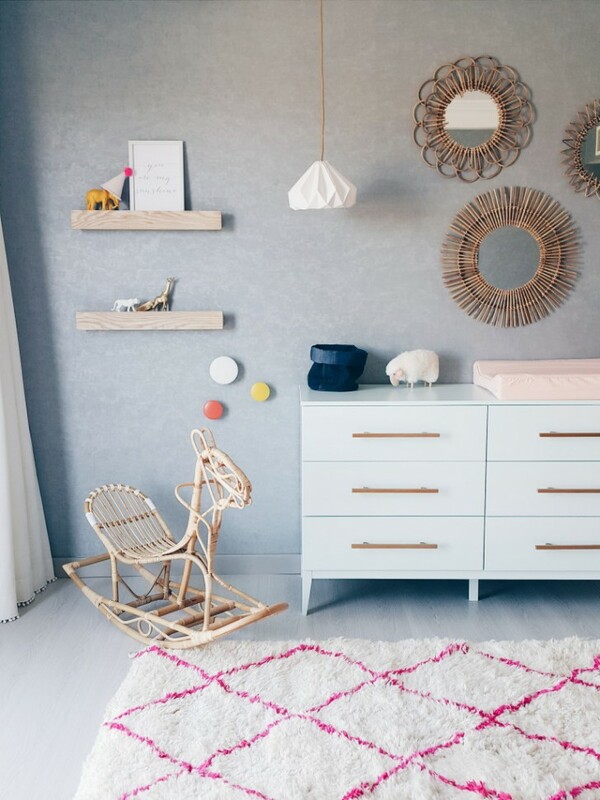 What an amount of ideas about wallpapers for kids’ rooms! 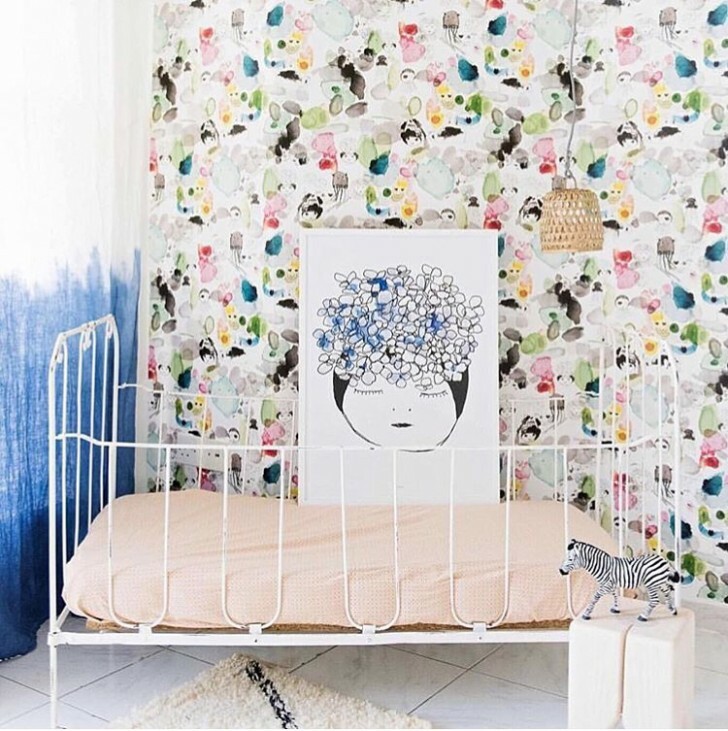 There is a bit of everything here but we really like that fun wallpaper with spring flower print. If you have thought that there’s a lack of colour in their room, dare to use this flashy design! 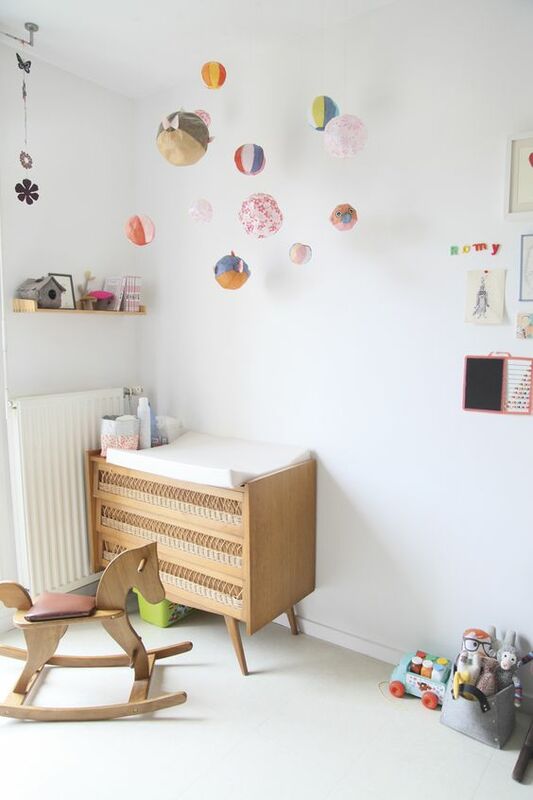 Spots on The Walls of The Nursery, Colour or Black and White? Via Makehey . More pictures here. We really like this idea with some black spots on a white wall. They are placed in a cool random way! However, we also think that colour could be also a great option as well as other shapes like triangles. 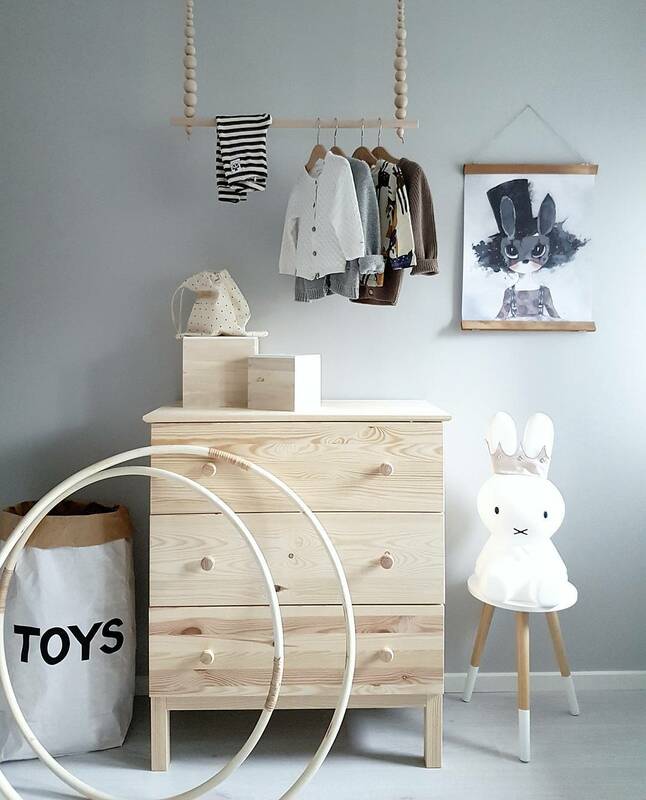 These simple ideas will help you to create your own version for your little one nursery!